Today, we’re going to work as a waiter or waitress in a restaurant full of hamsters. Hamsters are tiny animals, but they have a huge appetite! Choose a place for them in your restaurant, and bring them the food or drinks they ordered. If you serve them quickly and if the food’s all right, your restaurant will be a big success. In that case, you can even expand in the next levels. 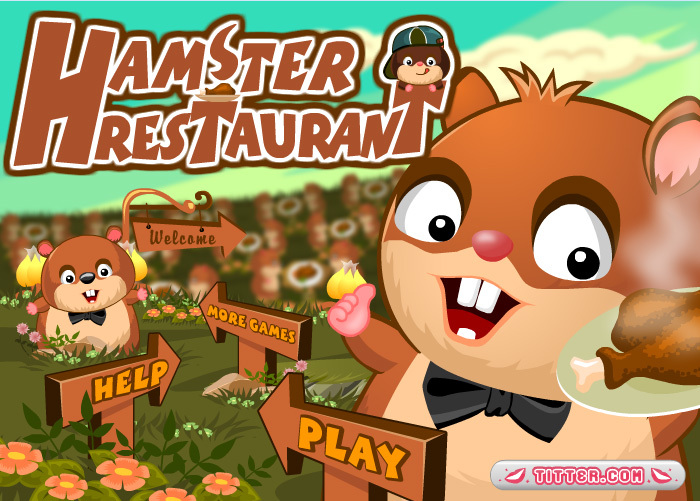 Make your restaurant the most successful of the whole hamster country!